It’s not a long blog entry today because it’s my birthday. Normally the most notable birthdays and anniversaries are the ones meeting five-year increments. In the university world, I think 36 is an exception. I turned 18 on Father’s Day of 1995. It was notable in Nova Scotia because the G7 Summit had wrapped up the day before in Halifax– the event even had a website! Jean Chretien was wrestling with Quebec sovereignty issues while Bill Clinton was wrestling a Republican Congress over budget issues. An absolutely horrible song topped the charts on both sides of the border and Batman Forever was crushing it in its opening box office weekend. Nine days later, I walked the aisle of CBC Recreation Center to receive my Riverview high school diploma, which is why I think that my 36th birthday is somewhat notable. Everyone born on my 18th birthday is receiving their high school diplomas now. Meaning they are the freshman students I will encounter in the fall. Our nostalgia for the present is such that 1995 seems like yesterday and not just for late 30-somethings like me who like to pretend that it really was just yesterday. “18 years ago” in 1995 was 1977 and you didn’t have a mass amount of 1977 movies, news and (oh, to laugh) websites at your disposal back then. 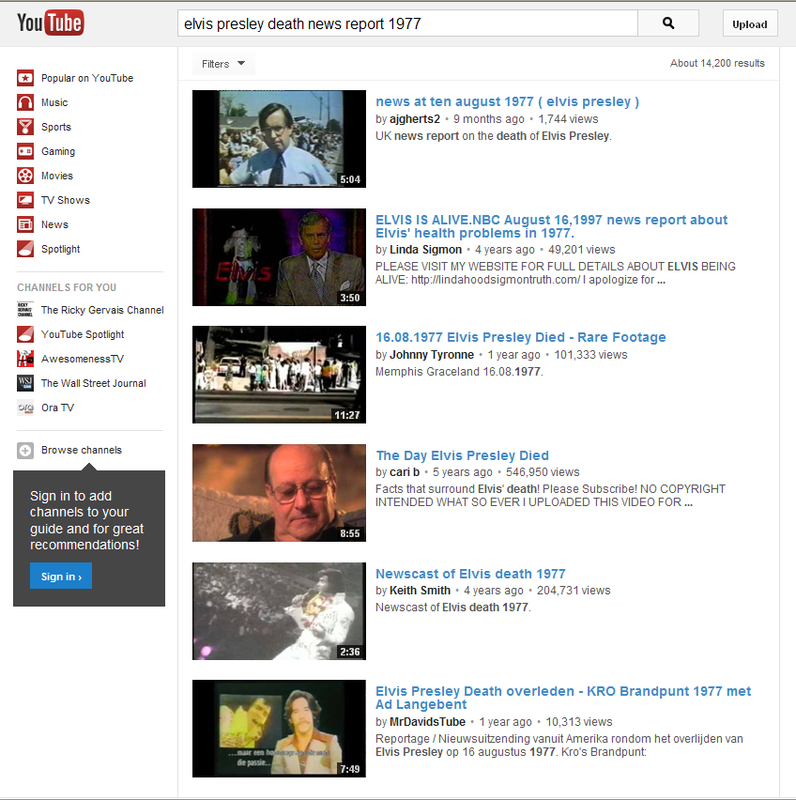 I can far more readily access TV news reports about Elvis Presley’s death now than I could when I was a teenager. In some ways, the year of birth feels closer to me now because of it. Of course, 1977 felt like forever ago then. The landscape that my college freshman self and the freshmen I’ll end up advising bear a lot of differences and similarities. was spent discussing how we were going to refashion our way of life around it. Now the use of the Internet in the classroom itself is perhaps not ubiquitous, but darn close (then again, if cyberslacking counts, then yes, it is ubiquitous). Optimistic outlooks back then cast a digital divide that would be much smaller, but really that’s not the case. 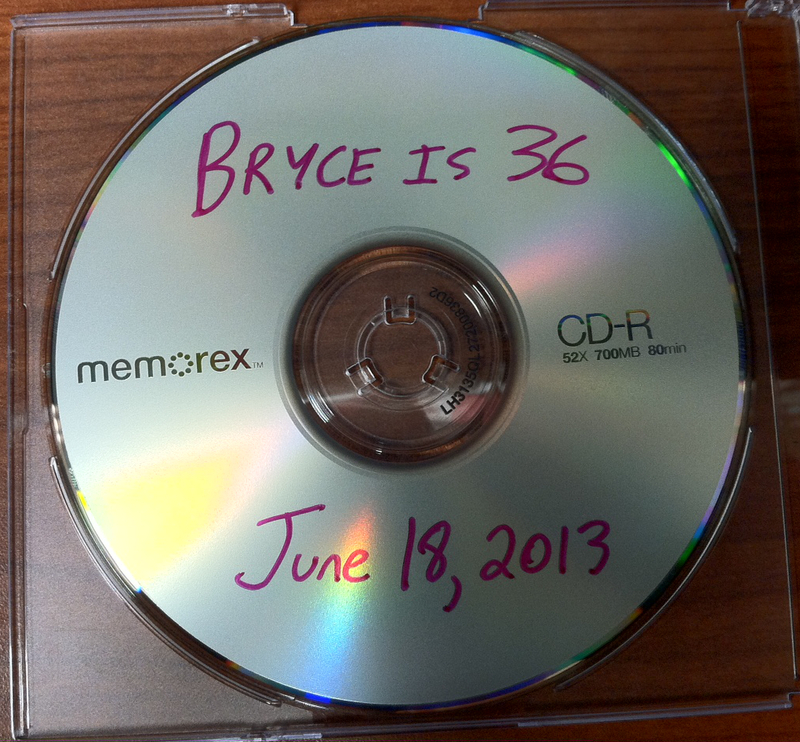 1995 Bryce probably thought that the Internet would allow his small town and other small towns to grow as they utilized the digital tools to reach out into the world. 2013 Bryce lives in Atlanta: a city with a metro population over a million people more than it was ten years ago. I was told that one day I’d have to move to the big city as a college student. Here at GSU, I advise people that already took up that advice coming out of high school. Tuition is always a problem. We bailed on classes in my senior year at RHS to attend information sessions with federal government representatives to address the rising costs of postsecondary education. We were nervous about how much it would cost us, but today’s student will tell me I got a bargain. It goes up and up back home, but stateside doesn’t tell a better story. Even accounting for inflation, my 1995 tuition dollars wouldn’t go as far. Whatever we told those representatives didn’t work, I guess. I attended a small university slash college but there was a persistent desire to present a more consolidated vision. It would take years and years before the University College of Cape Breton became Cape Breton University but it was a march to the inevitable. The idea behind such a name change– besides optics– was (and is) to foster a belief (and develop programs towards that belief) discouraging students from using CBU as a “stopping point” before transferring to a bigger university. I met several students like that when I set foot on UCCB campus. I wasn’t one of them…no one else in Atlantic Canada offered a B.A. in Communication. I was at the tailend of Generation X and we were being told as we headed to college that it was gonna be rough. 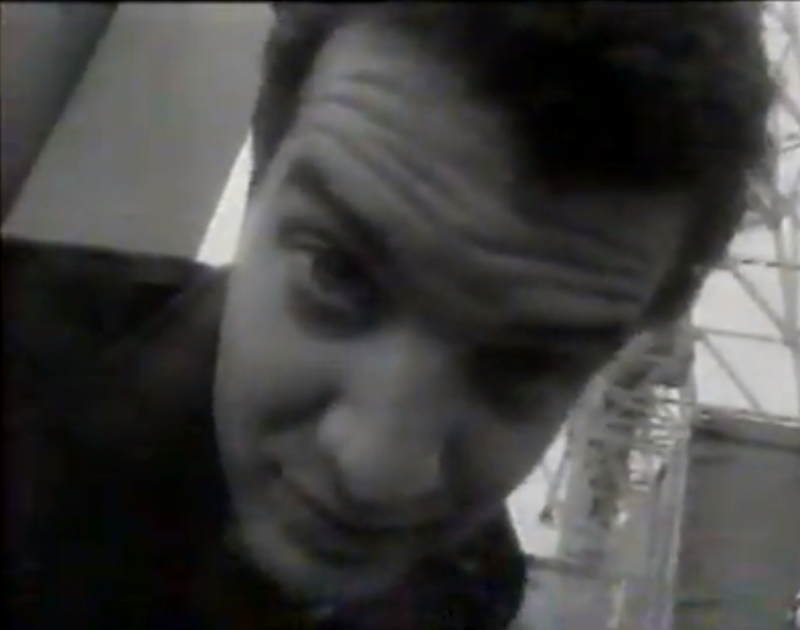 Rick Mercer was an emerging Canadian comedian and he was wondering when the baby boom job clog was ever going to clear up. 18 years later, we’re still wondering. Today, I’m telling my media students that there’s a job market out there, but you best be careful because it’s constantly reinventing itself in the name of mobility. The university professional living in Georgia, USA, 2013 is witnessing this manifest in the seeming death of the two-year school. I get transfers volunteering for GSTV and The Signal all the time but many smaller Georgia schools are consolidating under institutional umbrellas to develop four year programs. Witness the new University of North Georgia (an amalgamation of two North Georgia College State and two Gainesville State College campuses) of and Middle Georgia State College soon-to-be “Middle Georgia University” (a merger of Macon State College and Middle Georgia College). Perhaps the middle Georgian freshmen born in 1995 will elude me and stick to their roots? Pontifications and questions that will have to wait for another day. For now, I’ll enjoy my birthday mix and wish good luck to the Class of ’17. After you get your tassle, you’re invited to my 40th birthday party.